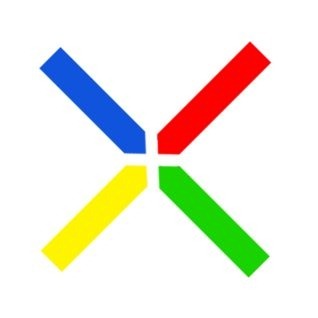 [Weekend Poll] In A Perfect World, Who Would Manufacture The Next Nexus Phone? This is the latest in our Weekend Poll series. For last week's, see Will You Buy Magazines From The Play Store? Google usually releases a new Nexus phone in Q4, and we're already firmly into Q3 - which means the rumors should start heating up any day now. In fact, given just how little we've heard on the subject (presumably because everyone is too busy gushing over the Nexus 7), we should probably (hopefully) be hearing something any day now. Our question to you is, if you could pick the manufacturer of the next Nexus phone, who would you choose? The choices below are the most obvious choices, though it's conceivable (albeit highly unlikely) that a major underdog could snag the contract. HTC made the first Android phone and the first Nexus, but has been left in the dust for the last two, which were both made by Samsung. Let's not forget Asus, who is making the Nexus 7 and has been testing the smartphone waters, or Motorola, who is now owned by Google. Finally, way back in February LG said they were "heavily in discussions" with Google to manufacture a Nexus device. Sound off in the poll below, then let us know why you made your choice in the comments. In A Perfect World, Who Would Manufacture The Next Nexus Phone?